Make your special someone's heart bloom just like the beautiful Azaleas all around Savannah. 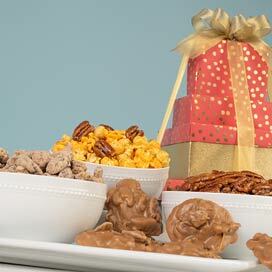 Bursting from this gift box you will find 10 of our Savannah's Original Pralines. The first time I tried your pralines was at your Nashville store. As we walked in the door they were offering samples which were still warm. So, when I first received my delivery the other day I ate one immediately and was a little disappointed with the taste. So I put them away for the night and had one again the next day. It tasted as I remembered! I figured out they were cold from being out on the delivery truck so that took away from the flavor. 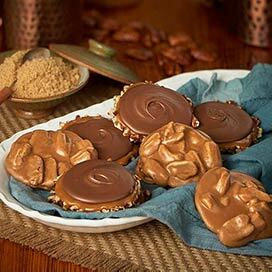 I describe your pralines as a little piece of heaven. I'm sorry I didn't order more for now because they're all gone. I did schedule another delivery for March. I may have to make this a monthly orderstanding order. They are absolutely amazing! 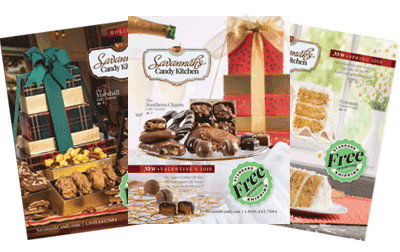 I have ordered pralines from various candy companies and Savannnah Candy Kitchen has by far the best ones. 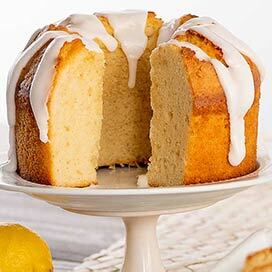 They are soft, buttery, and nutty delicious. 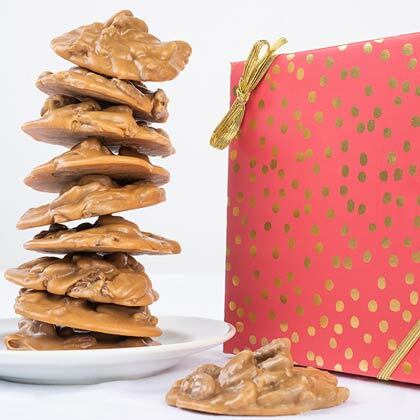 Perfect praline with a lot big pecans. They came fresh and on time. Would purchase again. 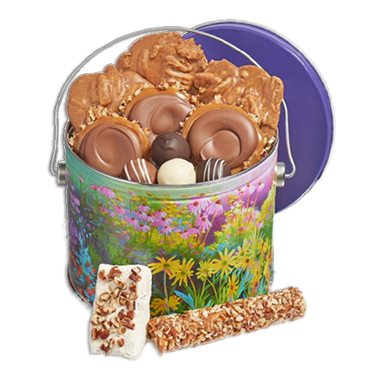 These Pralines are the BEST!